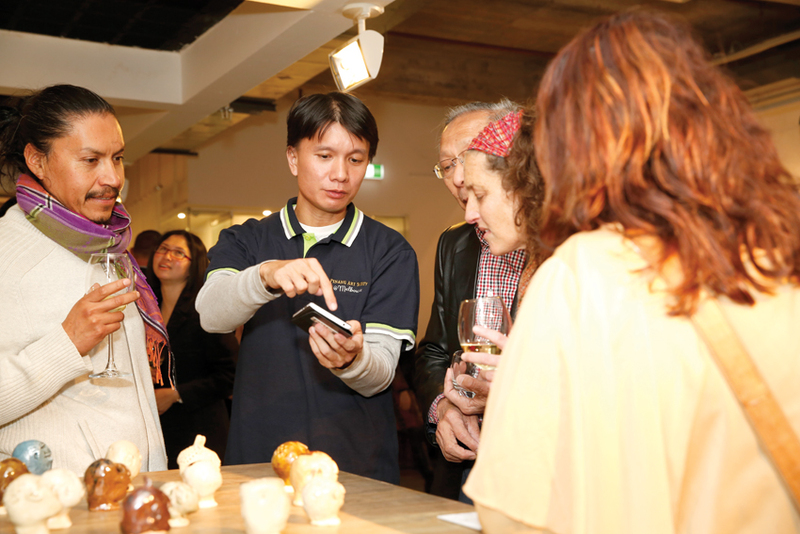 From 1 to 30 June, Australian art lovers, collectors and the public had the privilege of personally getting acquainted with Malaysia arts at a special exhibition titled ‘Penang Art Society @ Melbourne’ that took place at the astonishing gallery at SpACE@Collins, Collins St, Melbourne, Victoria. Organised by Penang Art Society (PAS) Malaysia and curated by the society’s President, Ch’ng Huck Theng emphasized that this first of its kind exhibition is a cross cultural exchange event to encourage cultural immersion, to promote international understanding and goodwill between Malaysia and Australia. 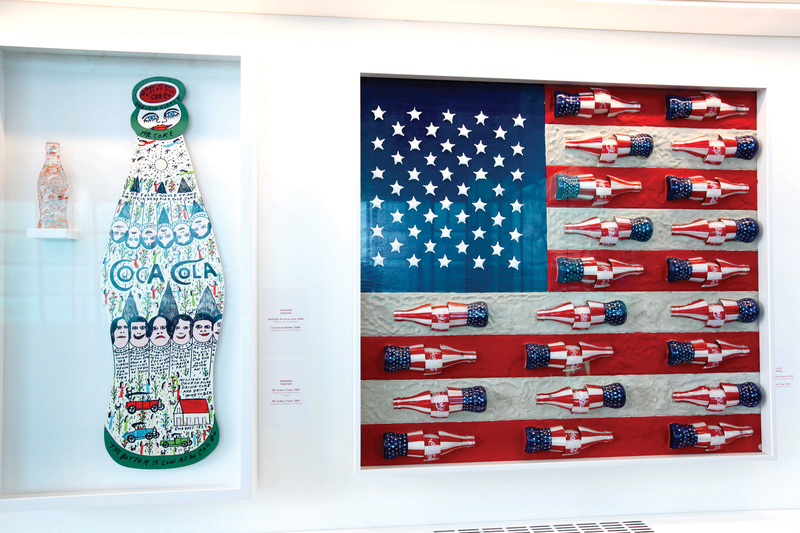 The PAS@Melbourne marked an important milestone for the Society as it is the first ever art exhibition down under. The exhibition was officiated by the Consul General of Malaysia to Australia in Melbourne, Dato Dr Mohammad Rameez Yahaya. ‘‘PAS has provided an important platform to nourishing and promoting the Malaysian art and culture scene. As we all know that people nowadays are emphasizing more towards the quality of life, arts and culture play important roles in enabling people from different background and different races to understand each other hence making this a better and peaceful planet to live in. The Malaysian government is proud of PAS’s effort in bringing Malaysia arts and culture to Australia and I would like to congratulate its President, Mr Ch’ng Huck Theng for taking this initiative to make possible this exhibition,’’ said Dato Dr Rameez in his speech. He further added that this is an important step to not only provide an exposure for the Malaysian artists but more important sharing and bridging the bond between two great countries. Among the VIPs that attended this colourful event were Turkish Consulate General, Ersel Ozdemir, Felix Wong Director from Echo3 Media, Colin Abbot from AMBC, Ita Puspitasari Consulate for Social Cultural Affairs Indonesia and Councillor Ken Ong. This year marked Malaysia’s year as the Chair of ASEAN, which is the seventh largest economy in the world and home to a consumer market of over 600 million people. 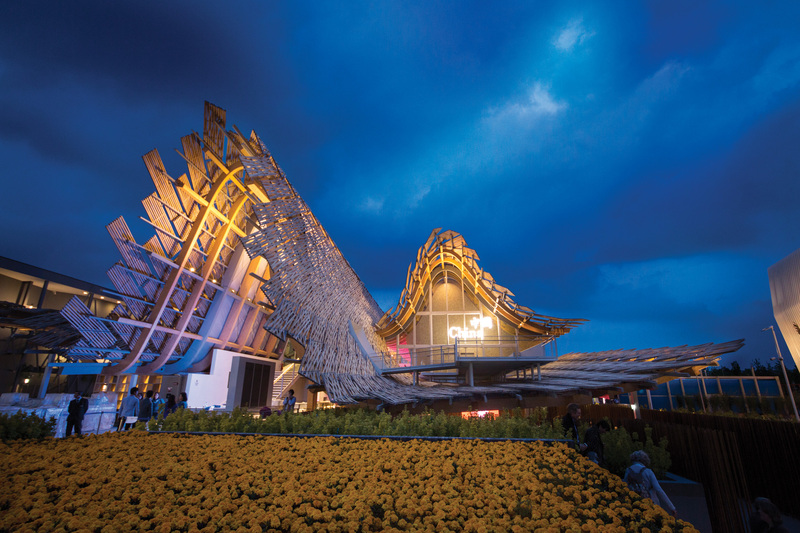 Flying the Malaysian flag high with the theme ‘‘Towards a Sustainable Food Ecosystem’’, the Malaysia Pavilion launched at Expo Milano, showcases the best of Asia to drive regional growth. The Pavilion represents the nation’s strong economic fundamentals, underpinned by comfortable levels of external reserves, low external debt, low unemployment and healthy inflows of foreign direct investment. Proudly Malaysian-made, the architectural design of the Pavilion is made up from four seeds which emblematic the Rainforest Seeds; also explained the kaleidoscope journey of Malaysia. The seed-shaped Pavilion is constructed with ‘‘Glulam’’, or a glued laminated wood made from tropical timber. The ‘‘Glulam’’ combined with the structurally complex design of the pavilion, is a testament of Malaysia’s capabilities in both innovative design and use of sustainable materials. In addition, this is the first appearance of ‘‘Glulam’’ in the European Market after having satisfied Europe’s stringent entry requirement. The Malaysia adventure begins in the first seed, where the nation’s diversity is explored. Continues in the second seed, where it represents its natural food ingredients used in local gastronomic specialties that found in Malaysia’s rainforests. Recognising that the rainforest are the country’s primary resource, the third seed showcase the country’s commitment to protect and safeguard the forests as a source of health and wellbeing for the future generation. To conclude this enlightening journey, the fourth seed delves into Malaysia’s rich heritage, offering the best of its music, arts and culture. Malaysia’s presence at the Expo has enhanced the nation’s relationship with the European Union, and yet the Expo has created a platform for Malaysia to promote trade and investment. There are over 140 participating countries in the expo this year showcasing the best of their technology, creativity and innovation as the countries’ efforts for sustainable future. The six-month Expo carries the theme ‘‘Feeding the Planet, Energy for Life’’, is currently running until 31st October 2015; and is expected to attract about 20 million visitors. 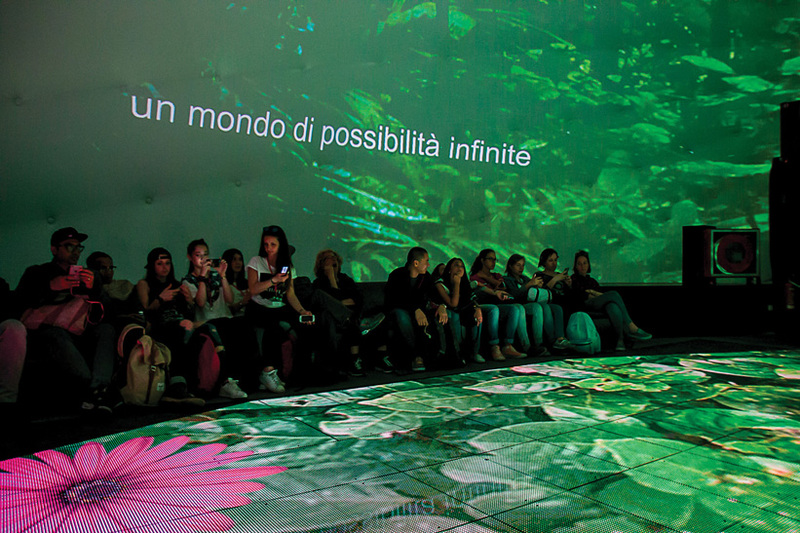 A World fair that gather over 145 participant countries under the theme of ‘‘Feeding the Planet, Energy for Life’’, Expo Milano 2015 is a thrill round-the-world trip brimming with surprises. After the World Expo in Shanghai in 2010, Malaysia is proud to join the exhibition again to celebrate this grand occasion with other worldwide exhibitors including a number of International Companies, Civil Society Organizations and Sponsors. Let’s take a tour through this impressive ground to explore each Pavilion and you will be introduced to a lively journey of each country’s culture, traditions and latest technology. This is the first time China has been involved in the World Expo. Designed by New-York based architect Yichen Lu, the 49,000-square-foot Pavilion features an undulating timber frame roof covered with bamboo and aluminum panels. Matching with its evocative theme, China transmits its reflection on the theme of gratitude and respect for our mother earth, based on the concept that man is an integral part of nature. 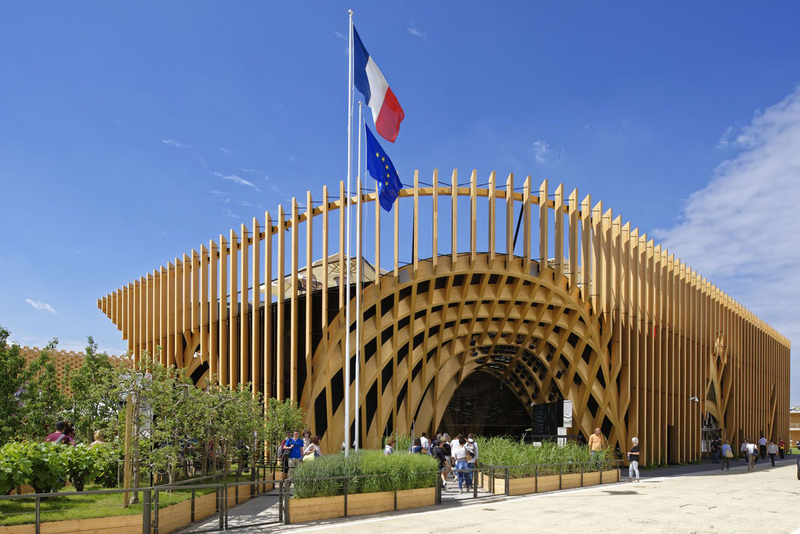 Spread over 3,592 square-meter space, the building is made up from laminated wood and is designed to look like a covered market that is the mainstay of French food culture. In a massive exhibition space of 4,133 square meters, the Brazilian Pavilion is the work by award-winning designers from Studio Arthur Casas and Atelier Marko Brajovic. The concept of the Pavilion derived from the metaphor of the network – flexibility, fluidity and decentralization. 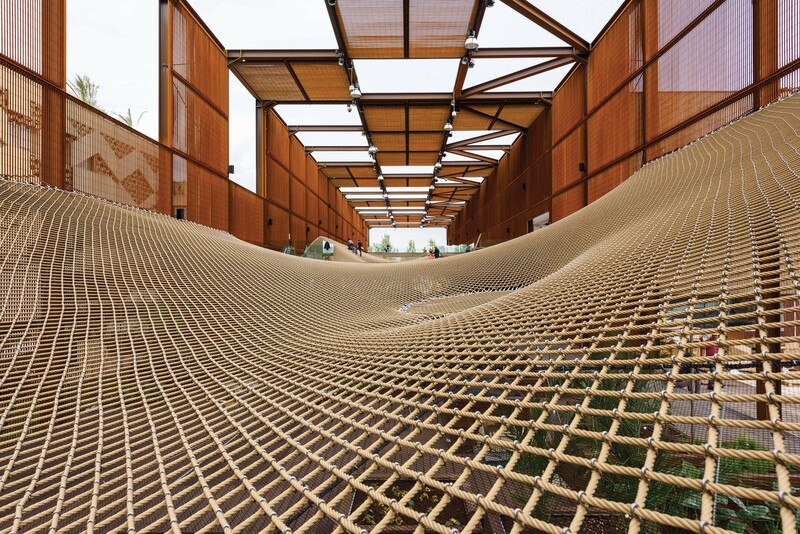 To highlight the country’s commitment to global access to food, the stunning Pavilion is filled with giant trampoline nets. The building makes ample use of highly sustainable materials, reusable and recyclable. Wood, glass and water give life to a Pavilion that is completely demountable and reusable, after the Expo, in its new destination that will benefit the community; after the Exhibition the Pavilion will be disassembled and rebuilt as a sports hall for sports and physical activities. 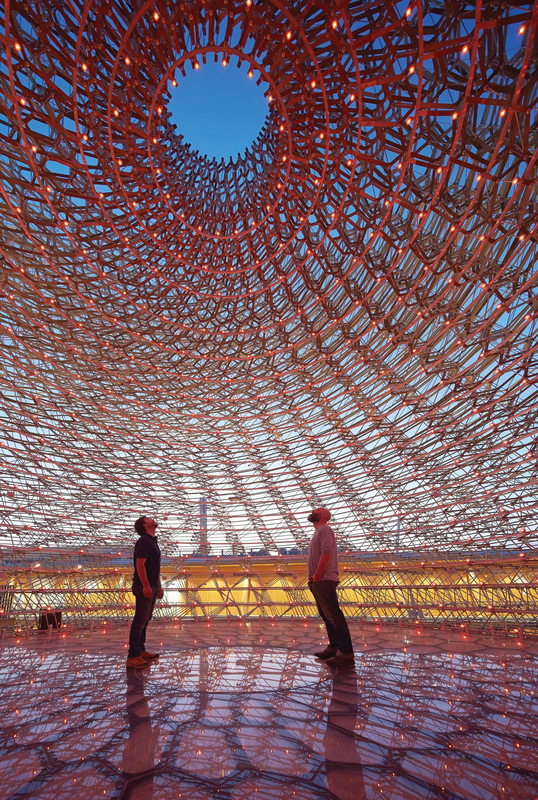 Designed by British artist Wolfgang Buttress, the huge structure is inspired by a bee’s journey. The unique beehive is built from 169,300 individual aluminum parts and is assembled following the Fibonacci sequence. From an orchid to a flowery meadow and then returning to its hive, all companied by real-time audio sounds and visuals which has made UK Pavilion stand out among others.